This post is somewhat different but it does show that some cloud services can be easily utilized for personal needs. I will show you my personal home network setup, how I utilize Synology storage and what else can be done with little bit of time and effort. My home network is product of pure anger during one of everyday tasks, such as copying files from NAS to laptop via WiFi. As everybody else, I had some crappy router that my ISP provided to me. Every time I tried to copy large files over WiFi, everything else on network dies. So I decided to separate all functions of network and circumvent ISP router for local traffic altogether. ISP router is now configured in bridge mode and USG is dialing PPOE connection over FTTH with 200/100 speed. After setting up network part and tweaking it to my needs I initially purchased Synology DS216play NAS, which after some time proved to be bad choice since it was under performing so I upgraded to DS918+ (setup as RAID 5 with four 4 TB disks). Main purpose for this device was to backup data on it, stream multimedia in local network and stream multimedia to remote locations. 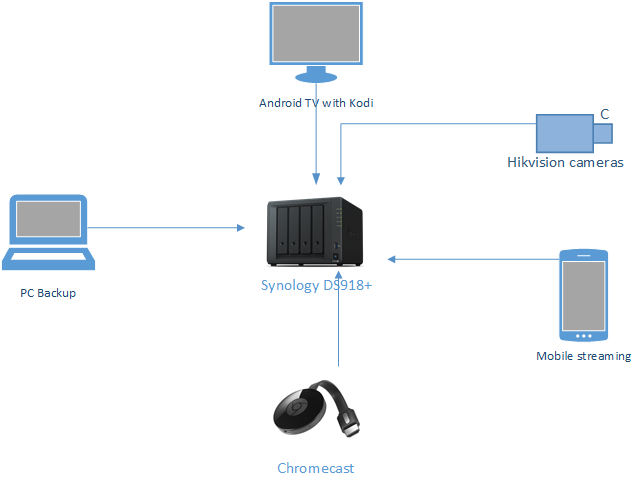 Multimedia players that would connect to NAS where ranging from Android TV and its Kodi application, native Synology DS Video app, Plex player and various versions of Chromecast device. Also, NAS was serving as Surveillance station for multiple Hikvision cameras. Some devices are connected over Ethernet, some over WiFi and some over external Internet connection. Synology NAS is published securely to Internet so I can access it any time. It utilizes SSL cert, username and password and 2FA code. 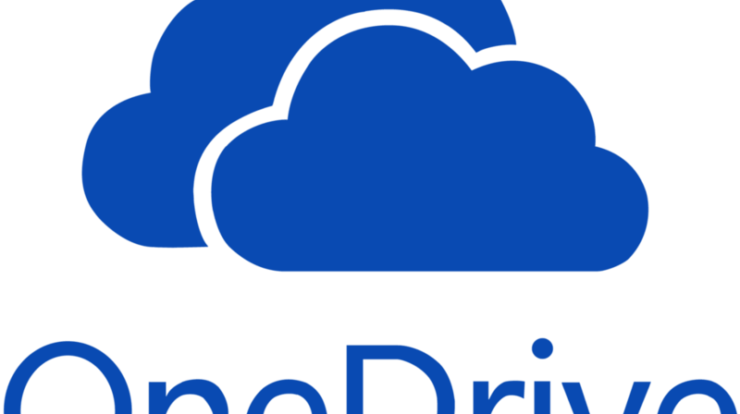 On the software side I am using Office 365 Home for syncing my wife phone and my own, directly to OneDrive. 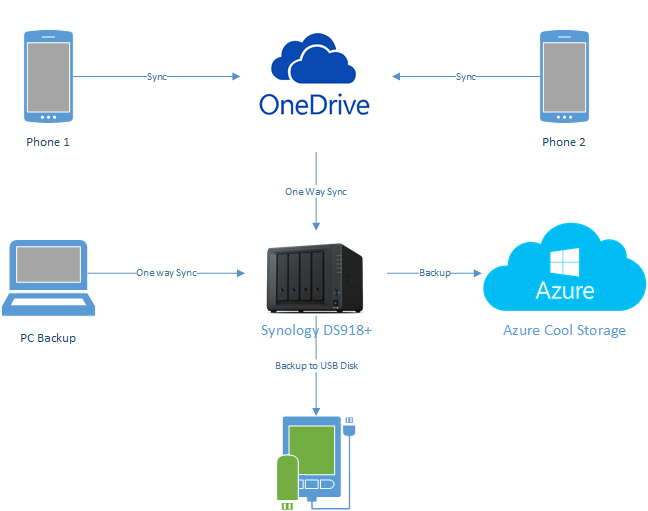 O365 gives me 1 TB of storage for 5 users and Office licences for multiple devices. 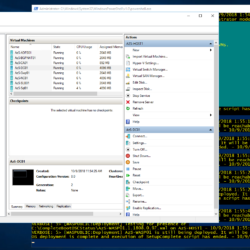 For backup purposes, I am using AllwaySync software on my computers to do one way sync of data to Synology NAS. Besides one time NAS and disks cost, there is additional cost which is monthly or yearly reoccurring. Azure Cool Storage in West Europe, LRS, cost is $17 per month for cca. 500 GB of data. I am using 30 days retention. O365 Home subscription costs cca. $100 per year. Besides these devices, I have also connected Playstation 4, Sony BD player, Netatmo smart thermostat, Air Condition and Roomba. Main idea of this setup was to easily have backups of multiple devices (mainly images). Also, regarding multimedia, I wanted to manage everything with one remote and to be able to stream my multimedia files anywhere (bedroom, hotel rooms, apartments and so on). One important need was ability to circumvent ISP router for local network and network to be managed (in this case via Unifi controller that is running in Azure as Linux VM). At some point, controller will be moved to Azure Container Instance. Feel free to comment below or contact me if you need more detailed setup instructions for any of these components. 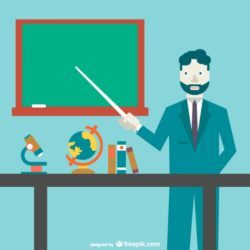 Cijene koje sam ja napisao su list price, moje su malo manje kao Microsoft alumni. 🙂 Ali da, godisnji trosak je cca. $300 a one time trosak je cijena NAS-a, diskova i Unifi opreme. Ja to nisam kupio u komadu nego u nekoliko iteracija. Da li je malo, mozda i nije, al u odnosu na ono sto ja time dobijem i za moj scenario je prihvatljiva cijena. NAS, diskove ili drugu Unifi opremu necu kupiti u sljedecih 5 godina sigurno, a ostaje mi ovaj godisnji trosak za backup storage i O365 Home. 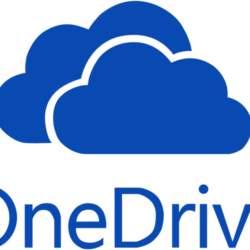 Mozda nisam napomenuo al u O365 Home ide 5x 1TB OneDrive za 5 korisnika i 5x Office on-prem licence.